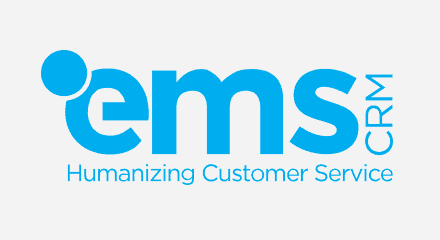 Home > Customer Stories > EMS, Inc.
EMS, Inc., is a full-service contact center that provides outsourced customer support. Founded in 1998, they provide multichannel customer care solutions and guarantee timely and personalized service. Though they are a single outsourced contact center, they operate as 12 distinct centers—all with vastly unique configurations. In total, they manage more than 500 phone numbers, and have about 400 inbound call profiles with more than 400 workgroups. As an outsourced contact center, EMS meets a diverse set of client needs. To provide these varied services, EMS deployed a hosted contact center solution, which eventually couldn’t keep up with the company’s needs. With their previous solution, the limited customization, control and visibility compromised customer service. Eventually, EMS sought a new contact center solution that was nimbler and gave them more control, and they chose the Genesys PureConnect™ platform to meet their needs. Now, the company has all the tools they need at their fingertips.